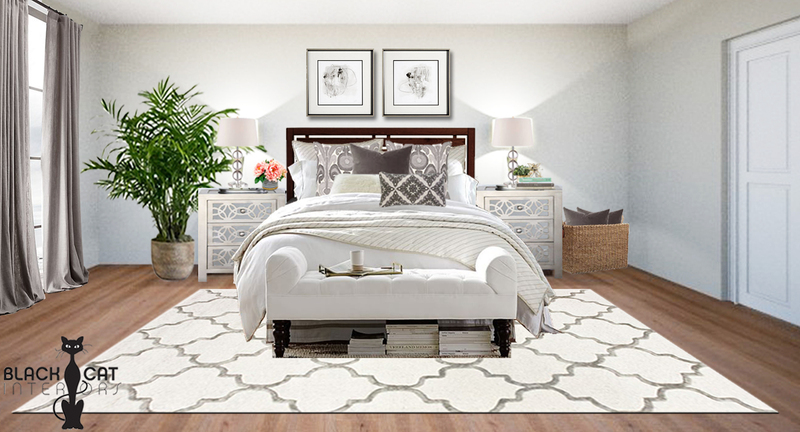 Design a room online? Absolutely. Avoid costly mistakes – see exactly how your space will appear before buying any furniture or decor, then shop when your time and budget allow. Impress your family and wow your friends with your incredible looking space! Get started today with an online interior design: contact Black Cat Interiors.